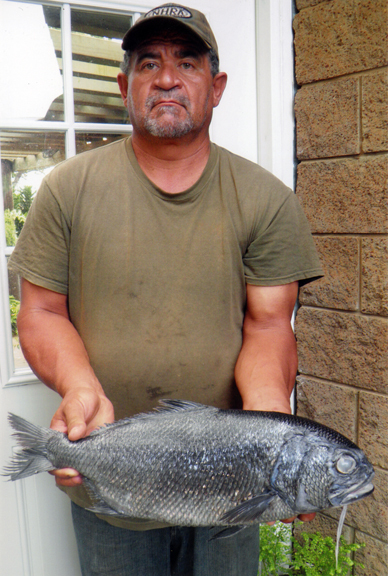 Daniel Boteilho caught the state record Berndt's Barbudo fish weighing 6.4 lbs on November 14, 2013. Daniel was handlining in 80 fathoms outside of Kaupo, Maui when he felt a bite and started hauling line. Eighty fathoms is a lot of line to pull, but a new state record is worth it.